Knatural Entertainment delivers a powerful rhythm juggling – called Phenomenon Riddim – featuring some of reggae’s biggest stars. In addition to boasting a massive lineup, Phenomenon Riddim should also be credited for its quality production. On Friday October 28th, 2016, Montreal’s own Scroogie of renowned Sound System “Little Thunder,” will debut their production label “Little Thunder Music” with the release of “Scroogie Tropics.” The compilation album features recording artists: Kaisha Lee, Lukie D, Lutan Fyah, Turbulence, Sizzla and Montreal’s uprising songstress, Kayla Allen. With a smooth, yet modernized reggae rhythm, the chosen artists speak on a range of topics, from culture, love, to life’s struggles and how they may be overcome. This album was influenced by the realities of life and seeks to provide vicarious experiences, peace of mind and hope for others. Michael ‘Que’ Nugent, an engineer/producer who has done work with artists such as Sizzla Kalonji, Lt. Stitchie and many other great Jamaican acts, has re-entered the music business after a very long hiatus. Que, as he is affectionately called by his colleagues in the industry, this week, released the “Cyber World Riddim.” This is a four track compilation featuring Omar Perry, son of the legendary Lee ‘Scratch’ Perry, Karamanti, Tasha T and Blessed. The songs are currently only available to disc-jockeys as the official digital retail date has not yet been announced. Persons may stream all songs on the Cyber World Riddim via the link below and DJs are being asked to email mariajacksonent@gmail.com for the promo mp3s. 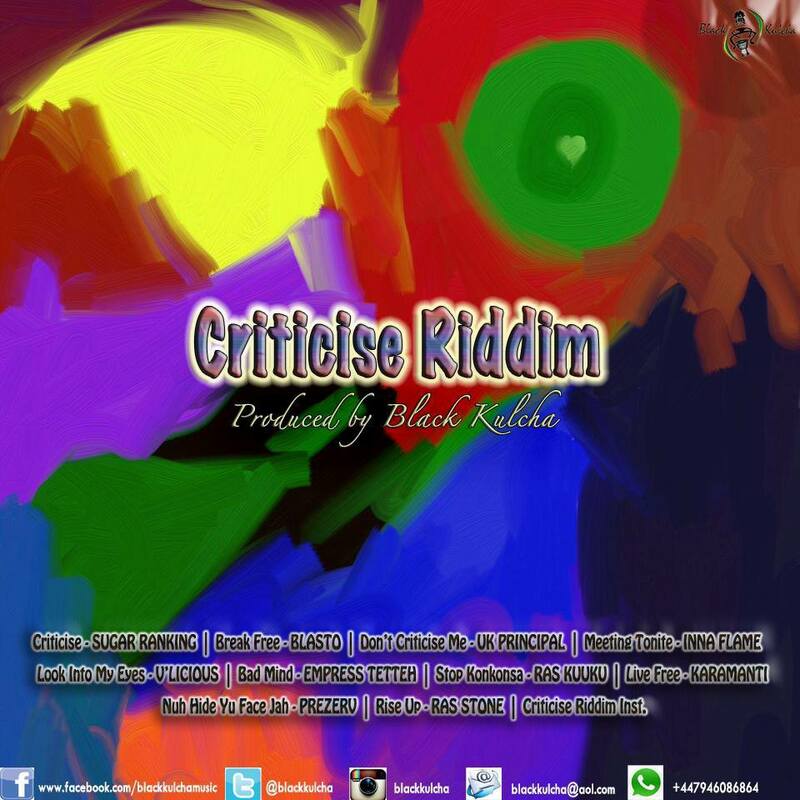 Biggy Music’s latest project is a Reggae compilation featuring four beautiful tracks. He calls the project THE REVOLT EXPERIENCE and says that it is his contribution to Reggae Month (which is now being celebrated in Jamaica). 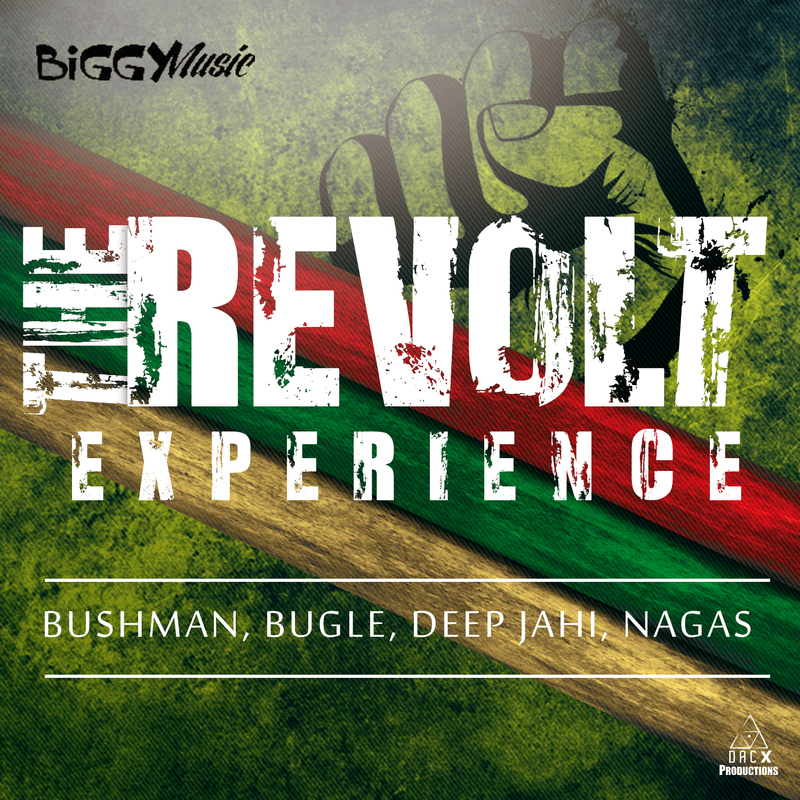 THE REVOLT EXPERIENCE features “can’t take Jah away” by Deep Jahi, “carry me thru” by Nagas, “ex-man” by Bugle and “hard ears” by Bushman. All four tracks are powerful in their own right and a sincere pleasure to listen to. Major credit goes out to the team at Biggy Music who continues to contribute quality music to Jamaica’s Reggae and Dancehall Industry.